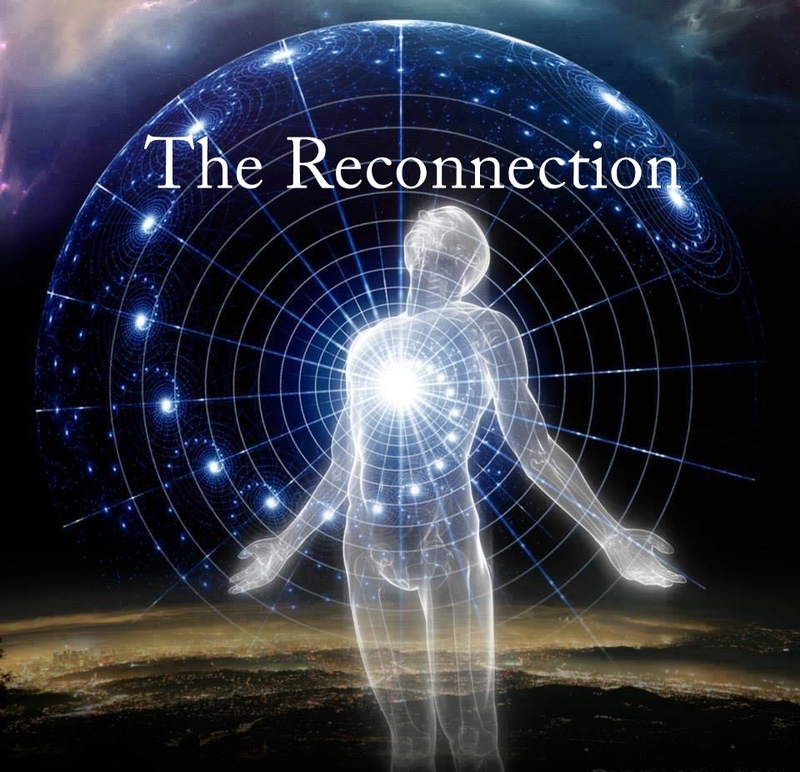 Reconnective Healing is the new energy, light and information of our planet. It’s a highly evolved form of energy interaction that continues to advance our health, balance, and quality of life progress with infinite freedom and expanded consciousness. It promotes our ability to heal ourselves and impact the lives of others. Recognized by today’s science as the Reconnective Healing frequencies, Reconnective Healing is comprised of this new, all-inclusive spectrum of energy, light and information. These vibrational frequencies encompass the energy systems and benefits of all energy healing techniques, yet, are accessible without complicated steps, procedures or rituals. Offered in individual sessions, Reconnective Healing is not therapy or treatment, it is change. Each person’s healing will be unique, as each of us has our own independent perfection. Following your sessions, take a look at your life and be the observer. Notice what has begun to shift; it may be on a physical level, it may be on a mental or emotional level, it may be that a relationship has become easier, a work challenge has disappeared, or, just in your vibrational interaction with others you’ve become a catalyst, a new link to a situation with which they had been struggling. Again, you will receive what is most appropriate for YOU in your life and for those you interact with. Reconnective Healing is a source to wholeness. It is palpable. There is a vibrational shift happening in your very cells. Your DNA is changing. You begin to emit more coherent levels of light and your life becomes one of flow and life progress. Among many things, this form of healing has been shown to provide stress relief, create greater feelings of calm and confidence, improve mental clarity, and create greater feelings of happiness and joy. Reconnective healing also has the potential to alleviate physical illness and grant greater range of motion. Results are often instantaneous and tend to be lifelong. Anyone can benefit from Reconnective Healing. Even if you do not have a specific problem or illness you can benefit from the healing energy and experience greater levels of vitality, balance and harmony in your life. Reconnective Healing can positively affect you at all levels - physically, mentally, emotionally and spiritually, allowing for quicker personal evolution and greater wellbeing. Energy healing enhances wellness at all levels, mind, body & spirit and therefore can be a life changing experience. Energy is everything we are made up of organically, our very essence and our actual physical body. Reconnective energy healing facilitates a return to an optimal state of balance promoting health and wellbeing. It is neither a therapy nor a treatment, and does not focus on symptoms. As a certified Reconnective Healing practitioner, Dr. Silverio does not diagnose nor treat. During your Reconnective Healing session you will lie down for 30 minutes, fully clothed, on a comfortable massage therapy table, in a peaceful, quiet setting, without being touched (For someone disabled or unable to comfortably lie flat, bolsters and pillows can be used, or if necessary one may receive the session in a seated position). Your best attitude while on the table is a state of relaxed expectancy, yet detached from outcome, trusting that you will receive exactly what is needed for your healing process. While relaxing comfortably with your eyes closed, you can simply observe what you are experiencing. Following your session, you will have time to share about your experience. Many people report wonderful feelings of peaceful calm, and at times experience pleasant visual, auditory and physical sensations during the session. And some people notice nothing at all and yet find that they have benefited profoundly. The process of healing continues long after the session. You are advised to notice any personal shifts over the days, weeks and months following your sessions. Sometimes these shifts come in subtle ways and sometimes in grander ways. Is there scientific research behind Reconnective Healing? Reconnective Healing has been confirmed and documented in over a dozen international studies. Reconnective Healing has been shown to restructure damaged DNA, resulting in the emission of measurable higher levels of biophotonic light.